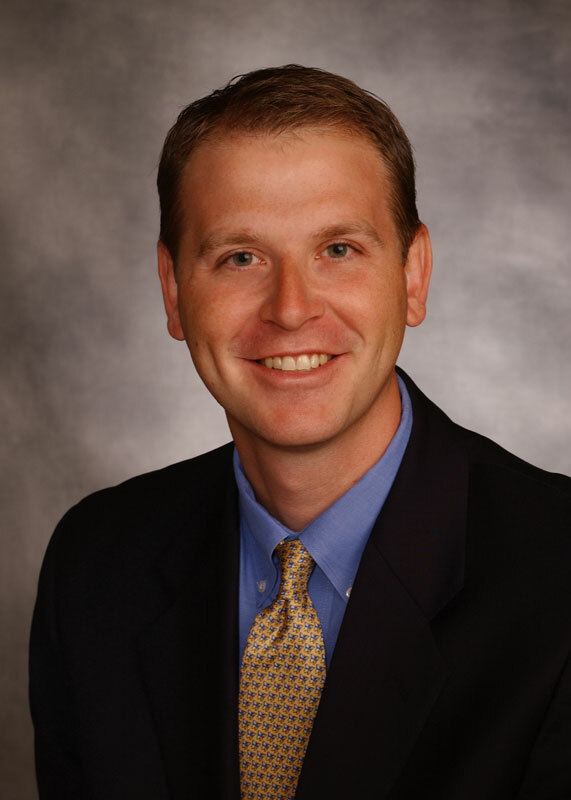 Reading, PA (June 30, 2011) – The Pennsylvania Institute of Certified Public Accountants (PICPA) has honored Wayne O. Gehris of Herbein + Company, Inc., as part of the PICPA's 40 Under 40 "Members to Watch" list. The PICPA’s 40 under 40 list recognizes our up-and-coming young leaders. This is the fourth consecutive year a Herbein employee has been placed on the list. Wayne O. Gehris, CPA, a Manager in the Accounting and Auditing department has demonstrated a commitment to their profession by actively participating within the PICPA organization. Those who were nominated, and eventually chosen for 2011-2012’s recognition, are active supporters of PICPA programs born on, or after, January 1, 1972. Wayne will be recognized at the PICPA’s Annual Leadership Conference along with his 40 under 40 colleagues this September 19th, 2011 at the PICPA’s Leadership Conference in Harrisburg. Click here to view the 2011 Members to Watch List.